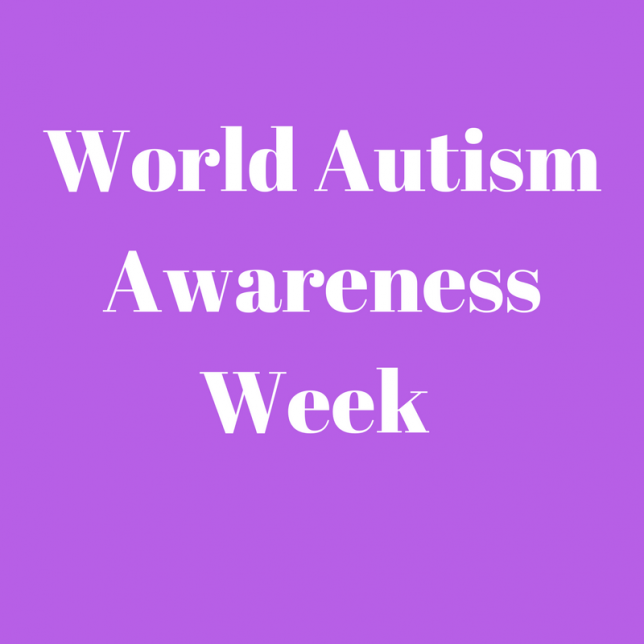 This week is World Autism Awareness Week, culminating in World Autism Awareness Day on Sunday 2nd of April. So this week I am vlogging on the topic of what is autism? Enjoy. A really interesting video, thank you for sharing. Thanks for commenting, always make me smile. I found your vlog via the TOTS100 #VLOGIT linky. This video was fascinating to watch! 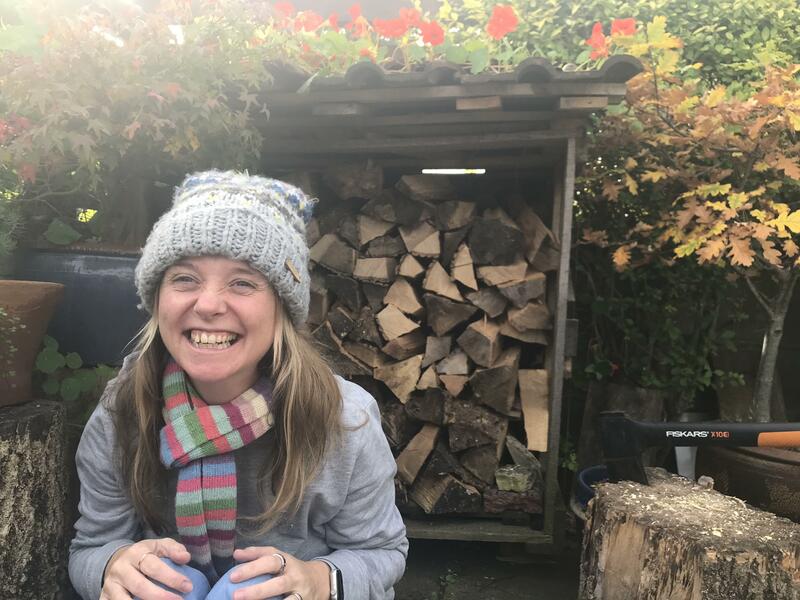 Thank you so much for sharing this, I feel like I have learnt so much more about autism! I look forward to watching furture videos from you! Thanks Rachael, glad you found it interesting, feel free to subscribe, I normally upload a new video each Friday.